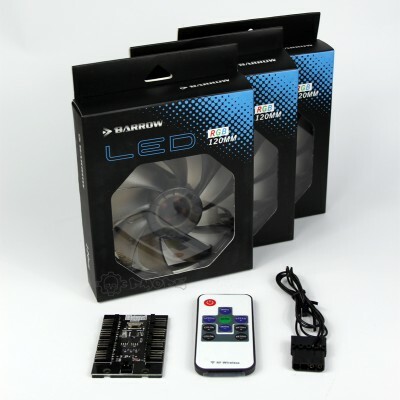 Having the right tools for your computer is vitally important when undertaking any computer work even more so with water cooling and modding the tools we list are of high quality and used by us on our own machines, ask any experience PC modder and they will echo our statement "use the right tool for the job"
In our PC Tools section we try to offer everything you will need including crimpers, Molex extractors, cable compression, pliers, cutters, bending tools and many more. 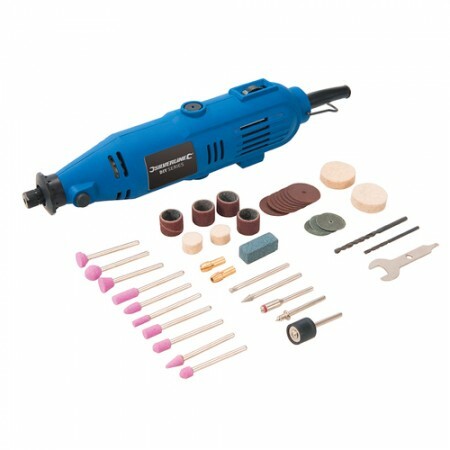 135W Multi-Function Rotary ToolA great addition to any modders arsenal.Multi-function rotary tool wi..
2000W Heat Gun (2 heat settings)Heat Gun with 2 heat settings with maximum air temperature 550°C. 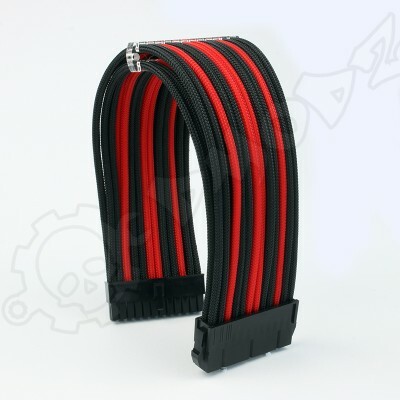 Id..
Adjustable Wire StrippersExcellent set of adjustable wire strippers perfect for any pc cable work. 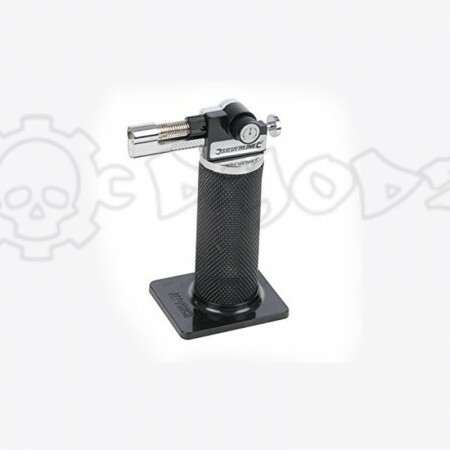 M..
Butane Gas TorchLightweight, compact refillable butane gas torch. 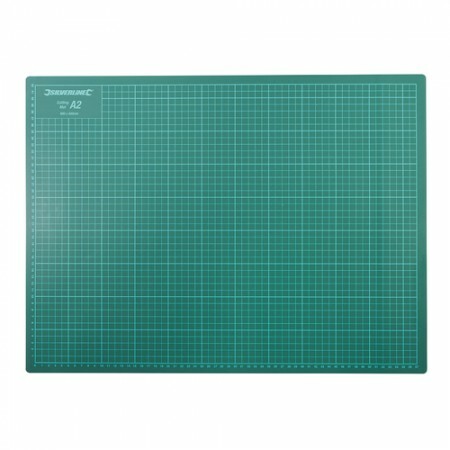 Comes with a flat base ideal for w.. Cutting Matt A2Lightweight, compact refillable butane gas torch. 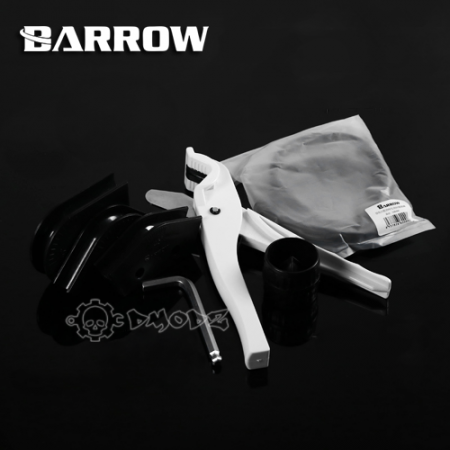 Piezoelectric ignition and fine fla..
Hand Riveter & 60 RivetsHand Riveter & 60 Rivets Chemically-blackened carbon steel riveter w..
PETG Cutting and Bending Kit, ideal for 14mm tubes PETG or Acrylic. 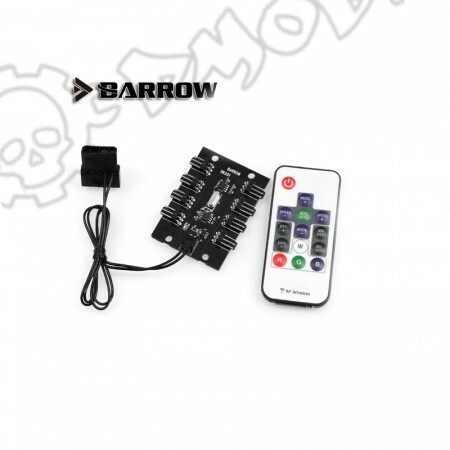 The kit contains all the i.. 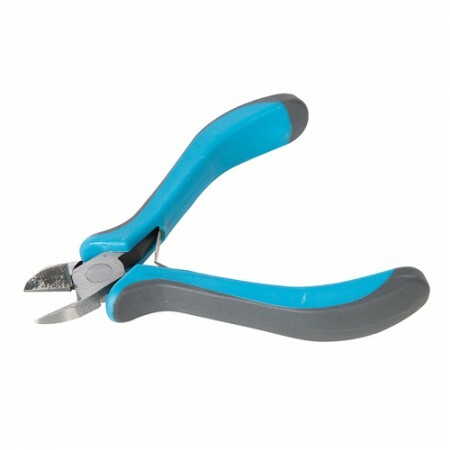 Precise side cutting PliersHardened and tempered carbon steel jaws, for accurate and delicate work. 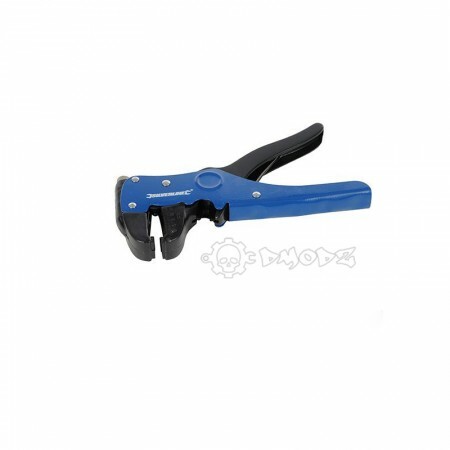 ..
Ratchet Crimping ToolHardened and tempered steel crimping tool with ratchet mechanism for controlled.. 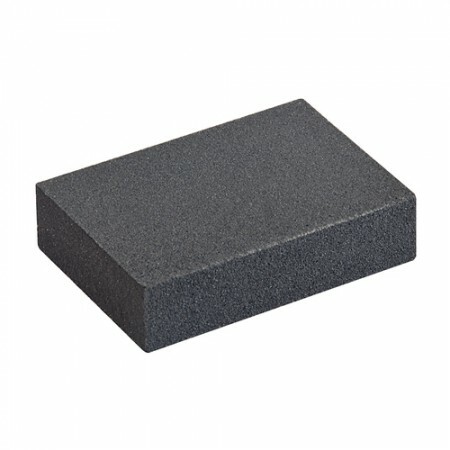 Foam Sanding Block Fine and extra FineSilverline Foam Sanding Block Fine & Extra Fine. Can be us.. 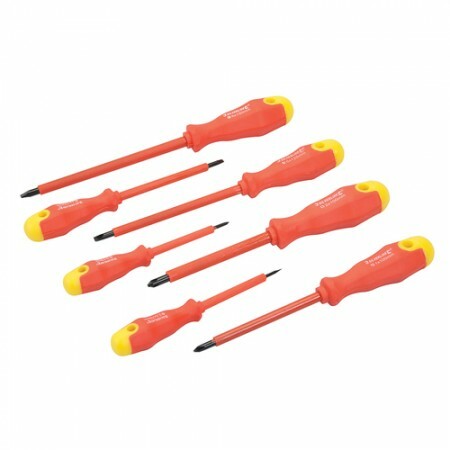 Insulated Soft-Grip Screwdriver Set 7pceInsulated chrome vanadium shaftsHardened and tempered tipsIn..